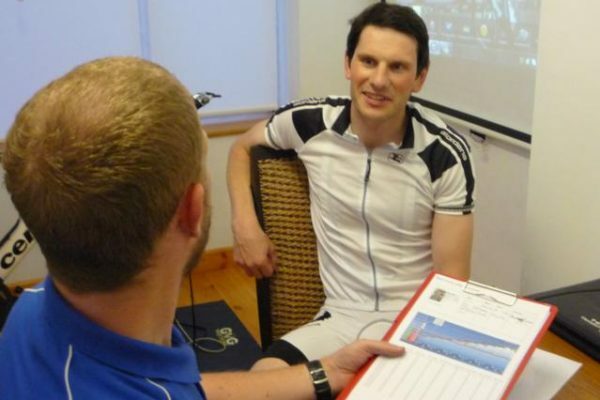 Whether your new to cycling, suffering with aches and pains from riding, coming back from an injury or just looking to improve your overall performance on the bike, getting a bike fit from a fully qualified professional will stand you in good stead. 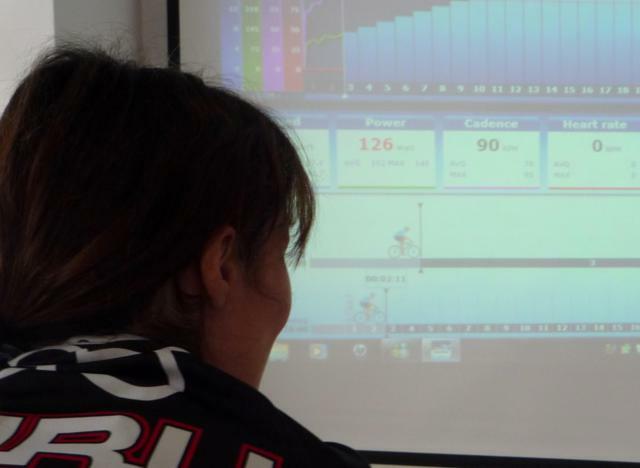 At Sports-Lab, a bike fitting session begins with an in depth consultation to determine your current training, condition, riding and experience and to determine what you require from your bike fit. 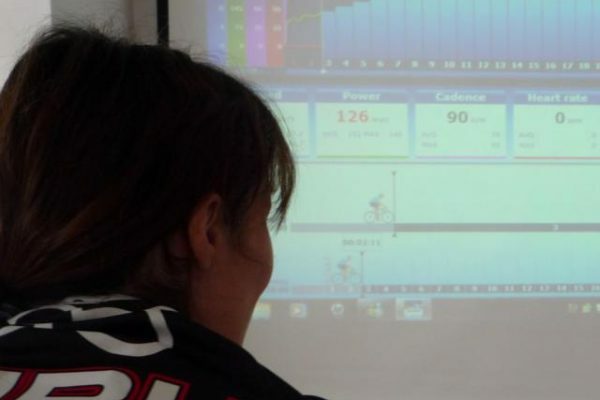 The next part of your bike fit session is based both on and off your bike to assess your physiology and determine how you are best suited to a particular road bike fit depending on what you wish to focus on, for example performance power, aerodynamics, injury prevention, support, and comfort. During your session we take detailed measurements of yourself along with before and after measurements of your bike and include these in a detailed report which you can take away after the session. From time to time we may also take a short video of your riding style and then run it through specific software on a computer to ensure measurements are to the exact degree. This information will come in handy if you decide to change items on your bike or future bikes to ensure they at at an optimal setup based on your physiology. 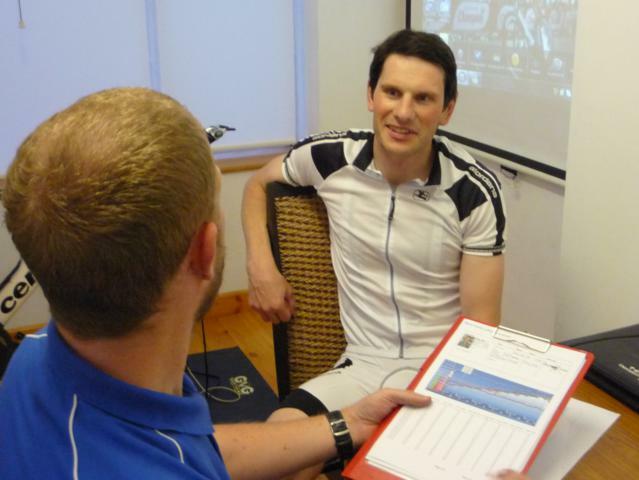 All bike fitting sessions are with myself, so you can take peace of mind knowing you will be fitted by an experienced and fully qualified cycling professional. Fitting cleats can be a tricky business and if done incorrectly can cause knee, ankle and foot pain. 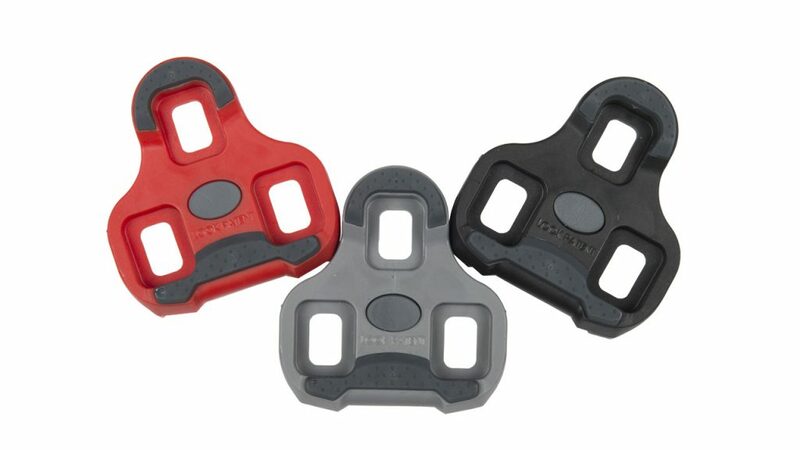 A professional cleat fit will assess your current riding experience before moving onto foot stance; leg length and metatarsal position to ensure your cleats are fitted to your specific requirements. 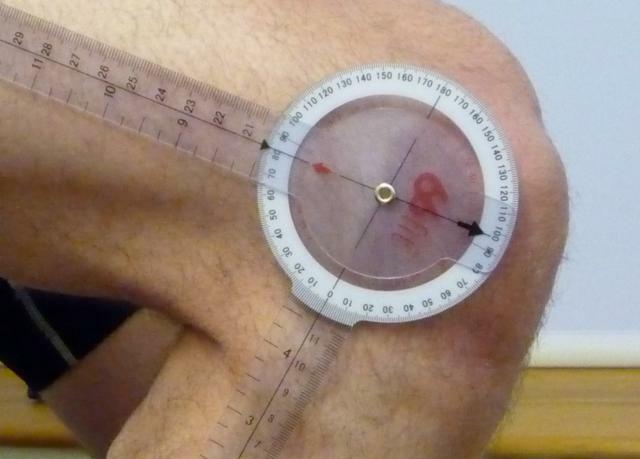 You will be assessed both on and off the bike with minor adjustments being made to prevent injury and help you achieve greater comfort and speed. Each cleat fit session lasts around 45 mins to an hour and is charged at £28. We offer a professional saddle fitting service which gives customers the opportunity to be measured and fitted to a range of saddles from the Selle Italia brand (+ selected others). During a 1 hour appointment we will discuss your current riding along with any issues that you may have experienced while riding. We will then take several anthropometric measurements before choosing a selection of several saddles that you will be able to test on your bike during the appointment. Sometimes saddle discomfort can be caused by incorrect saddle position, so we will also check that your saddle position is correct. This 1 hour appointment costs £35 and saddles are also available to purchase at competitive prices if desired.